Windows Phone 8 is gaining traction all over the world with the Nokia Lumia 920 and Nokia Lumia 820, but in most markets they aren’t seen as viable alternatives to Android or iOS devices. Customers aren’t really ready to spend flagship level money on Windows Phone 8, and inexpensive phones are selling by the minute, of which there are very few Windows Phone and only one Windows Phone 8 device. 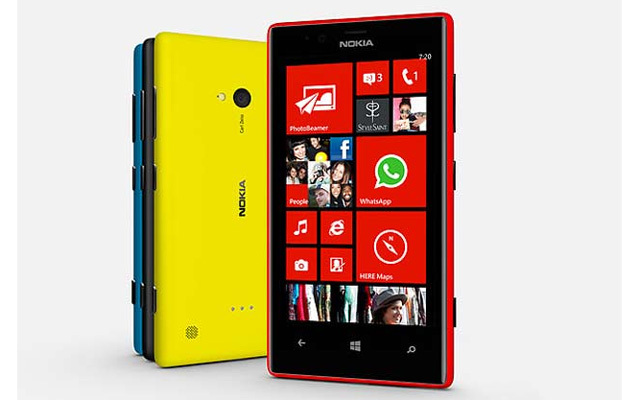 The Lumia 620 is available in India for Rs. 14999, but considering the huge number of cheaper Android phones out there, not many are ready to invest in a Lumia for now. Even though the Lumia 620 received excellent reviews, it hasn’t really caught on. In the Mobile World Congress last month, Nokia announced the inevitable additions to the Windows Phone 8 Lumia range, the Lumia 720 and Lumia 520. They’ve finally been launched in India and now there’s a real choice of Windows Phone 8 devices for Indian consumers at different price points. 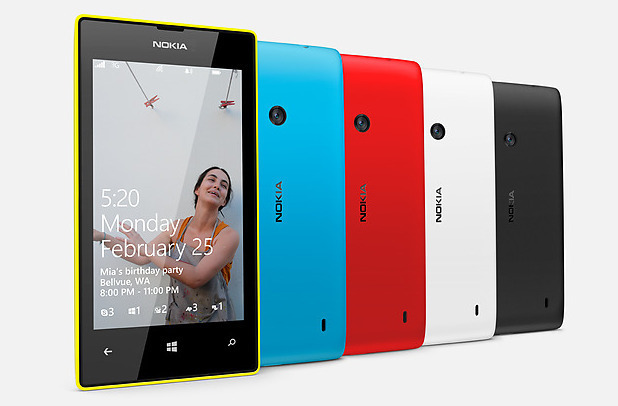 So here’s the Nokia Lumia 720 and Lumia 520 India launch details, with prices and availability! Both these phones are expected to be available by mid-April and some online stores have already started taking preorders. Not to mention, both these phones will also come with Nokia exclusive apps like Smart Shoot, CinemaGraph, City Lens and more. Let us know what you think about these new Windows Phone 8 budget devices and feel free to ask any questions regarding the Lumia 720 and Lumia 520 India launch. Thanks for the quick update. I am eagerly waiting for Lumia 720. I am getting bored with my old Samsung Galaxy Note. Looking forward to this phone.